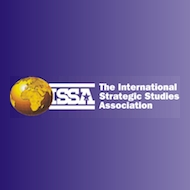 Defense and Foreign Affairs is a geopolitical news publication offered by the International Strategic Studies Association. Are U.S.-Saudi Relations Turning Sour? Colombia: Will Negotiations Work This Time?